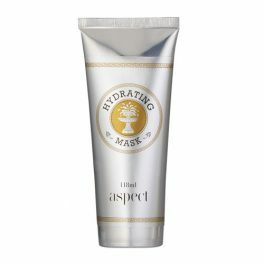 Indulge your skin with this intensely hydrating, powerful soothing mask. Formulated with rich anti-inflammatories and healing agents, it encourages and supports the skin’s innate recovery function to alleviate redness and reduce signs of distress and further damage, making it the perfect mask for sensitive, irritated, or post-treatment skin. Your skin faces a lot of environmental stress and free radical damage on a daily basis. 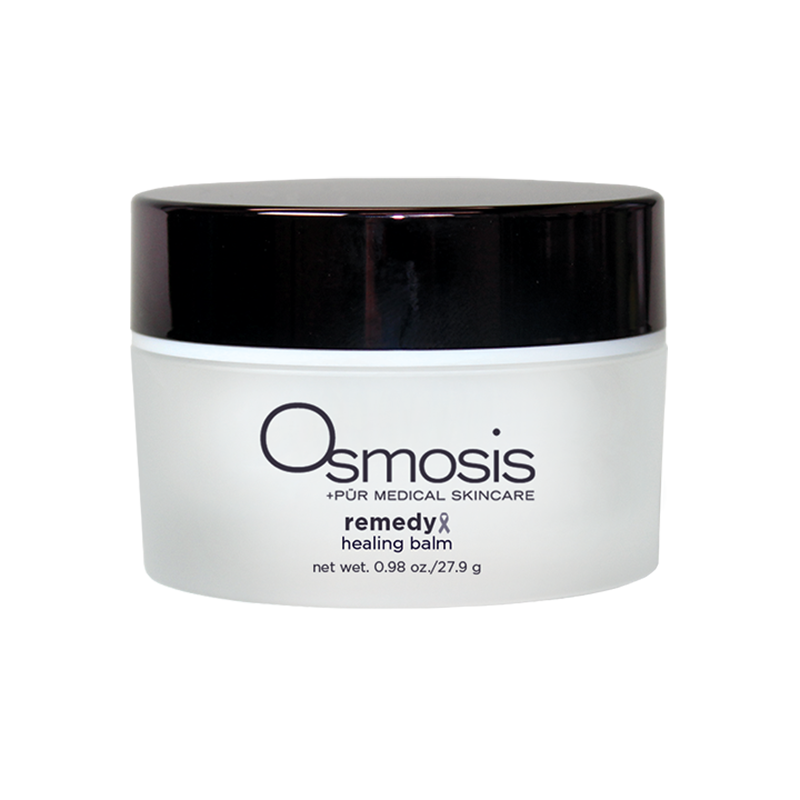 Osmosis Remedy Balm can function as your ultimate defense against harmful damage. This healing balm works on multiple levels to deeply hydrate the skin and alleviate stress. You can feel confident incorporating this balm into your skincare routine because it’s made with only plant-based natural ingredients. Shea butter, castor oil, and other hydrating ingredients penetrate deep within the skin’s surface to deliver unsurpassed hydration and form a protective barrier to keep moisture locked in where it belongs. Ruscus aculeatus root extract provides natural astringent properties to gently cleanse the skin of impurities. Meanwhile, wild cherry bark fights bacteria to keep skin clear and fresh. A slew of other plant extracts is incorporated into this serum to reduce redness, inflammation, and irritation while improving texture and elasticity. Together, these plant-based ingredients work in tandem to leave you with a rejuvenated and resilient complexion. 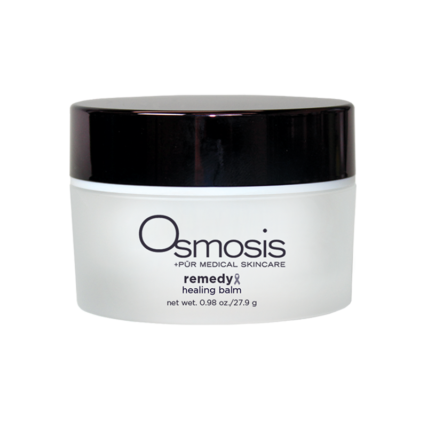 Plus, their gentle qualities make this Osmosis balm ideal for sensitive or otherwise vulnerable skin. Simply apply this mask in a thin layer following your morning cleansing routine. At night, feel free to apply a thicker layer for maximum healing power. 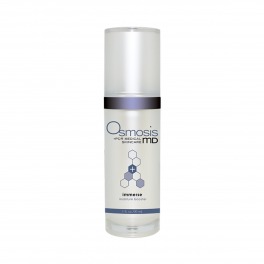 Osmosis products are specially designed by doctors to encourage a proper environment for your skin to heal itself and thrive. 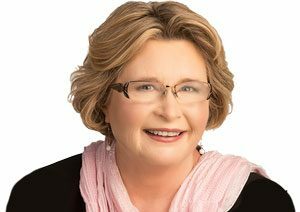 Using a multi-tiered holistic approach to skincare, their goal at Osmosis is to encourage permanent change by developing products that target skin problems at their source. Apply a thin amount to clean skin to wear all day. Apply a thicker layer as a sleeping mask.